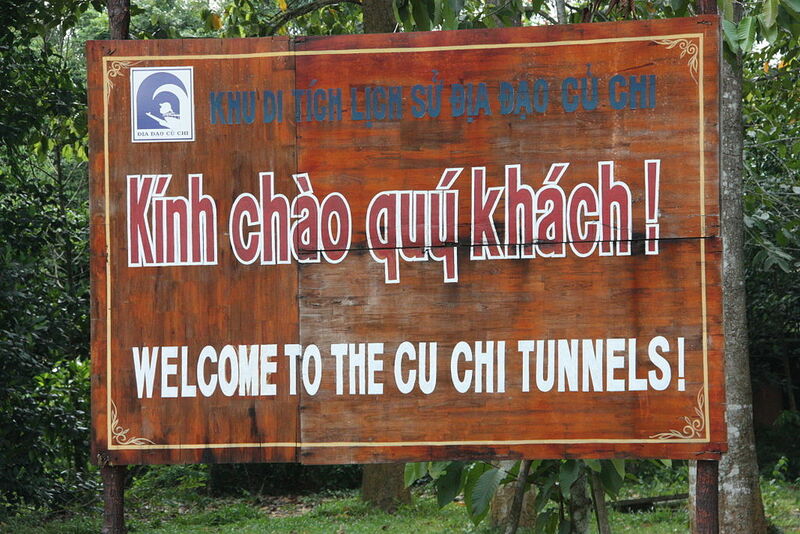 If you are in Vietnam, do pay a visit to Cu Chi Tunnels, a complicated underground structure made up of trenches with a unique air ventilation system which was used by the Viet Cong guerrillas. There are two sets of entrances which can be visited, Ben Dinh and Ben Duoc, the latter is recommended as its less crowded and provides a better experience. Visitors will be able to take in the tunnels and various underground rooms which served a myriad of purposes such as hospitals, schools, and theatres. The sites can be easily reached from many a serviced apartment in Ho Chi Minh City including the likes of Sedona Suites Ho Chi Minh City via private vehicles, taxis, public bus or even by boat. Renting out a motorbike is recommended as visitors will be able to take in the beautiful rural scenery at a leisurely pace while on the way. There are plenty of activities to do around here. Visitors can try their hand at shooting rifles at gun ranges, explore traps and the underground tunnel system, take photos and watch documentaries. Do take along sun block, insect repellent and plenty of bottled water. Both the Ben Dinh and Ben Duoc sites have the same operating hours which is from 8.00 a.m. to 5.00 p.m. daily. The entrance fee is 111,000/ and 90,000/ per person respectively to visit the tunnels. Previous Post Talalla Beach – Paradise Rediscovered!